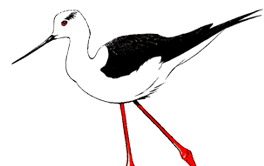 The Nottinghamshire Birdwatchers is a registered charity with membership open to all. The society organises local guided walks and trips to birdwatching areas further afield. Communication is by this website, Twitter and by the newsletter that is published on a monthly basis. Membership is open to everyone from experts to beginners. We are also especially keen to attract younger members to the society, and offer 21yrs and under members the opportunity of funding towards training or attending an event to help improve skills. Michael Warren - Exhibition of Paintings. Held at the Idle Valley Nature Reserve, North Road, Retford DN228RQ. Access to the Railway Pit is from either Gonalston Lane or Thurgarton Lane. From Gonalston Lane there is access to a public footpath, bridle way and permissive path, all of which can be used to view the lake. The only authorised access from Thurgarton Lane is the public footpath and permissive path which are immediately adjacent to Thurgarton Railway Crossing. Birders and photographers have been accessing the site via the entrance gate for the Scouts Activity Centre. Unfortunately both the metal gate and adjacent hedgerow have recently been damaged. There is strictly no access at this point. Annual subscriptions are due on JANUARY 1ST. If you do not pay by Standing Order, please send Lynne a cheque for £14. Cheques made payable to Nottinghamshire Birdwatchers. COMPUTER BANKING: Members who bank online can pay their subs directly into the club’s bank account, using these details:- Bank: HSBC Sort code: 40-35-18 Account: Nottinghamshire Birdwatchers Account Number: 60814911 Please put your name on the transfer! If you do not intend to re-join, please let Lynne know, thank you! If you are a new member, who has joined since September, you are paid up until January 2020. Nottinghamshire Birdwatchers have a limited number of this excellent book, for the special offer price of £5.00 with free postage. 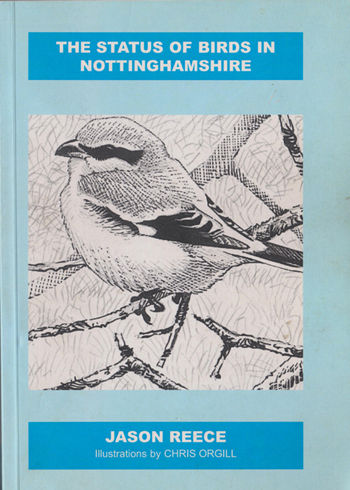 The book includes an introduction to the birds of Nottinghamshire, that summarises the status of each species which has been recorded in the county up to 2007. Special offer price of £5.00 with free postage. 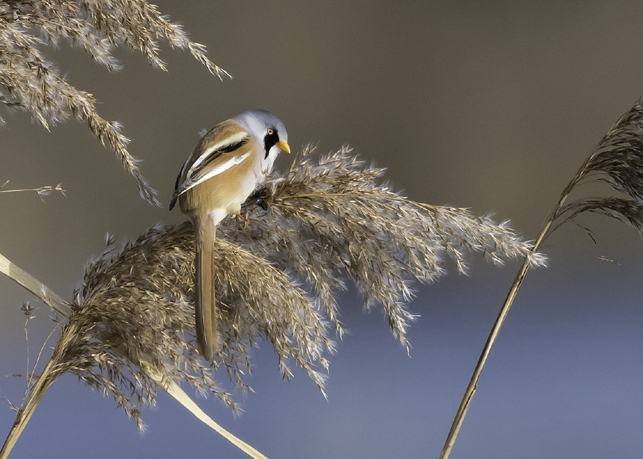 The Nottinghamshire Birdwatchers would like to offer the opportunity of funding towards training or attending an event to help improve skills.
. Upon completion of the course/event, a short article will be written for publication in the - -newsletter. Become a member of the Nottinghamshire Birdwatchers. 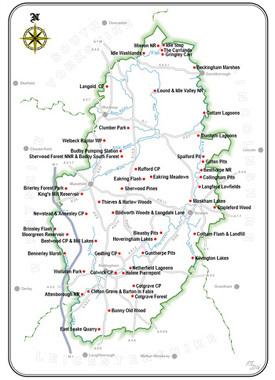 County Guide 2016 now online. Attenborough Nature Reserve Binoculars offer. 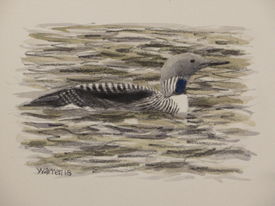 5% off for Notts Birders members. Volume 73, published March 2018. 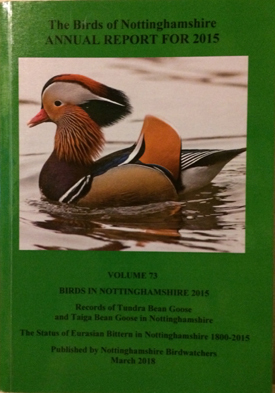 Records of Tundra and Taiga Bean Goose in Nottinghamshire. The status of Eurasian Bittern in Nottinghamshire 1800 - 2015 . This report is free to society members as part of their annual subscription. Join HERE to receive your copy.